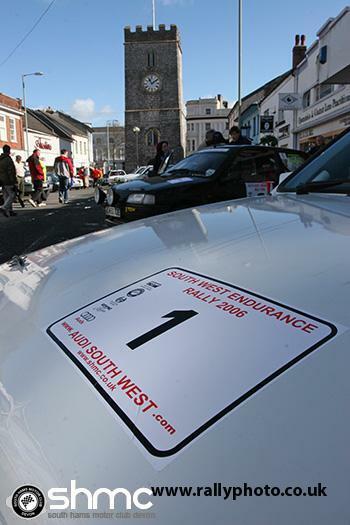 Some great pics from the AudiSouthWest.com Southwest Endurance Rallies we ran a few years ago. 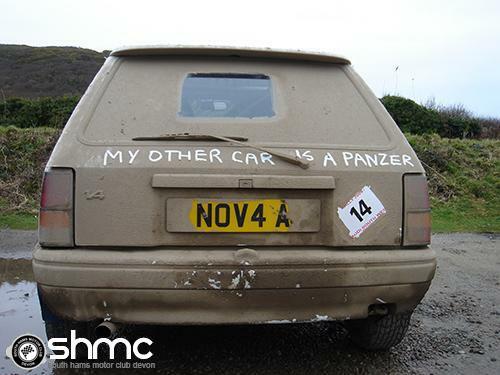 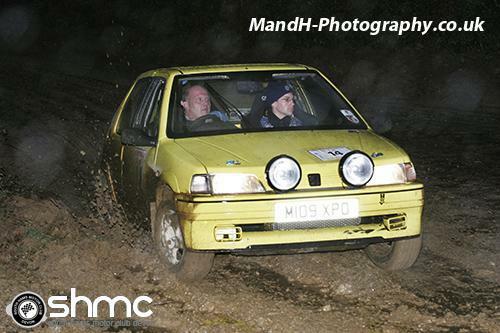 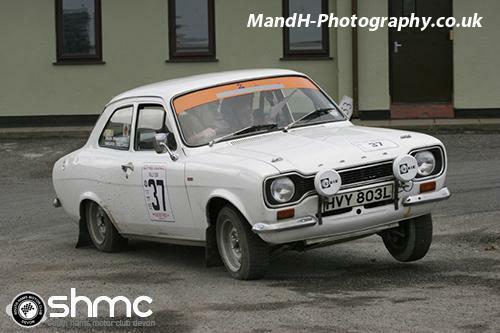 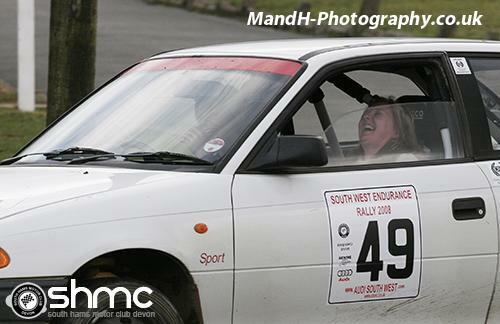 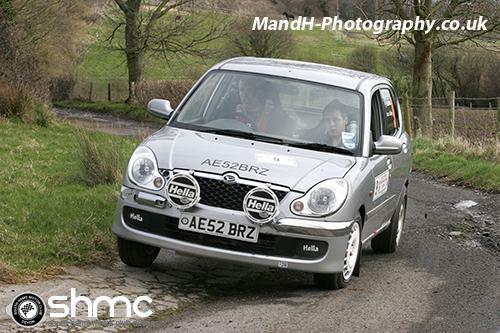 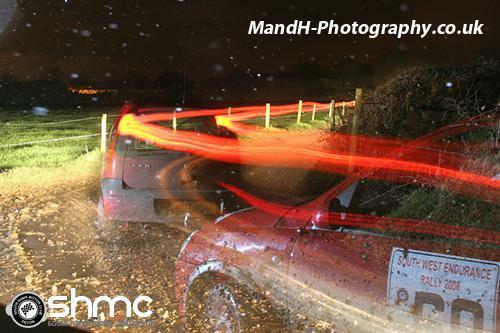 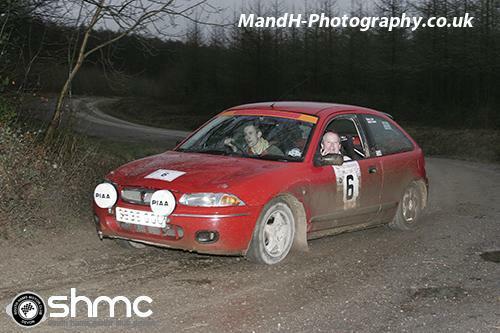 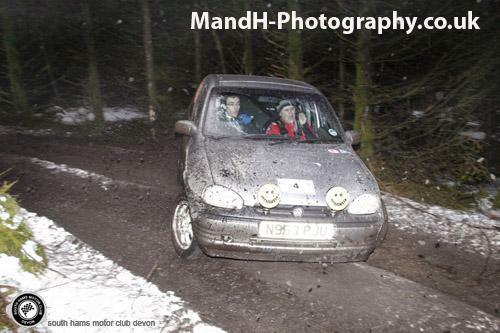 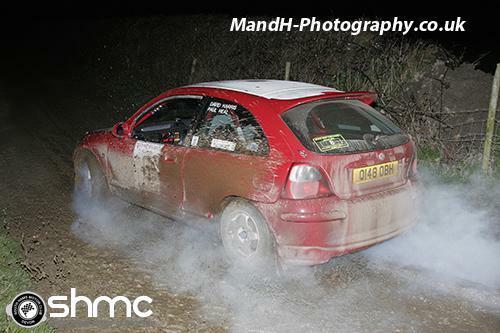 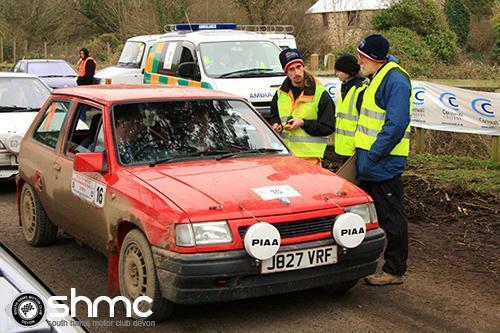 Many pictures courtesy of Andy Manston at M and H Rally Photography. 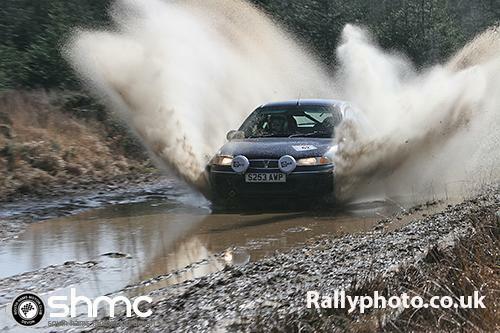 Matt Endean making a spalsh!